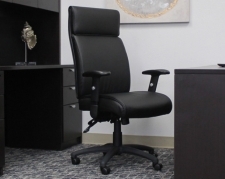 When furnishing an office, it's important to carefully select furniture and decorative items that reflect your business and your professional persona. 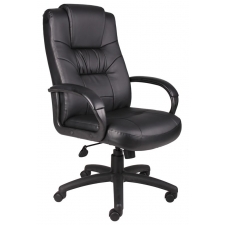 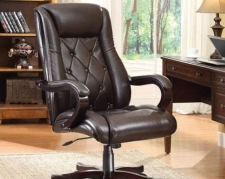 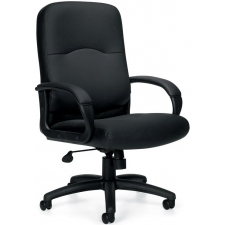 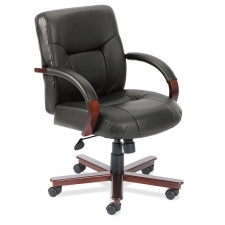 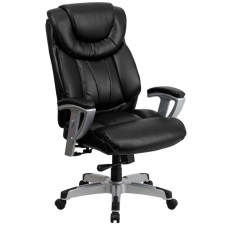 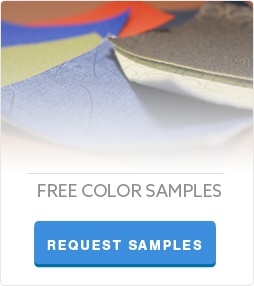 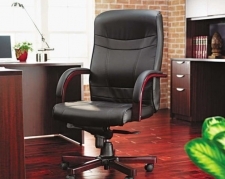 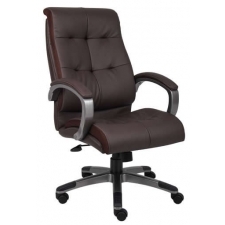 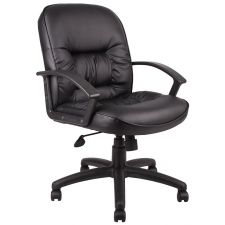 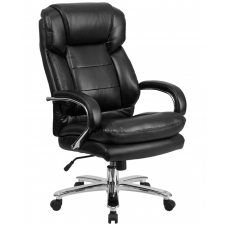 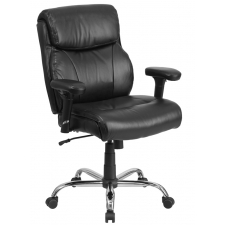 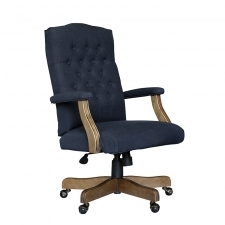 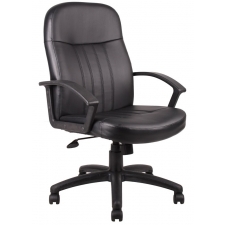 Leather office chairs are comfortable and look fantastic in a professional setting. 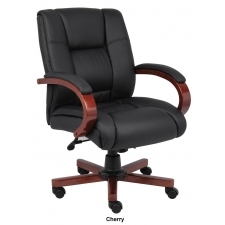 Investing in a high quality executive office chair can provide a comfortable seat for work while improving the look and feel of your office. 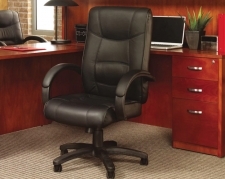 Selecting an executive leather office chair that reflects the style of your company and offers the comfort and support you need while working is important. 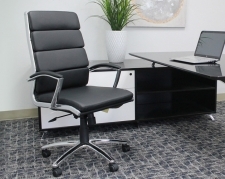 These are some of the many factors that must be considered when choosing furniture for an office.